Focusing on fire protection in the Altadena and Pasadena area, retired Los Angeles Fire Department Captain David Boucher will tell the story of the formation and development of the department including its complex evolution, leadership, people, machines, traditions and services. 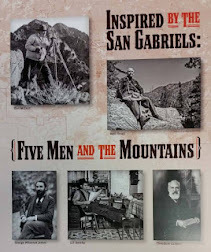 The lecture will take place at 7:30 on Monday, July 23 at the Altadena Community Center, 730 E. Altadena Drive, (next to the Sheriff’s Station). 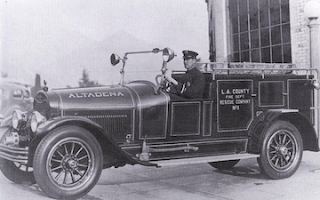 (Photo above) Altadena was there at the beginning when Fire Station 11 (now located at 2521 El Molino Avenue) was built in 1925. 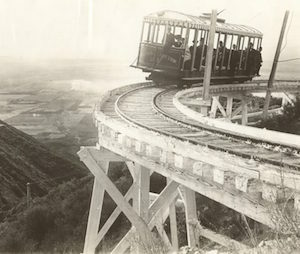 It was one of the county’s first three stations, the other two in La Canada and La Crescenta. Dave began his fire service in 1953 as an auxiliary fireman with the Altadena branch of the Crescenta-Canada Civil Defense Corps, serving for two years out of Altadena’s fire station 12 at 2760 Lincoln Avenue. He retired 41 years later in 1994 as a Captain in the Los Angeles County Fire Department. Not long after retirement, Dave returned to the department as the official historian and since then has scanned and indexed more than 11,000 images from the department’s archives. In this role he’s provided his expertise as the historian and a director for the Los Angeles County Fire Museum that recently opened in Bellflower. 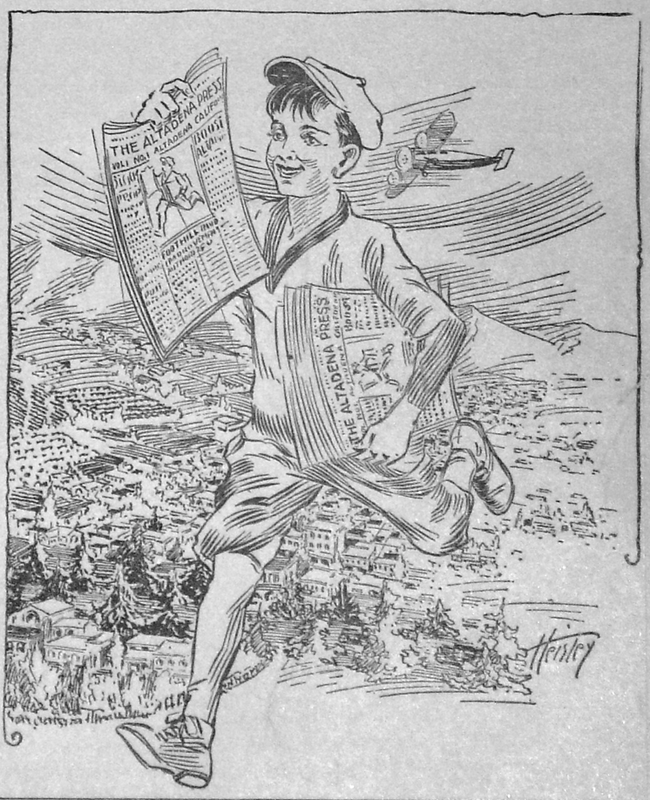 Captain Boucher has written three books on firefighting: “Ride the Devil Wind” is the history of the Department; “Devil Wind Fire Wagons” is about firefighting apparatus; and his recently published autobiography, “Climbing the Ladder,” combines stories of his fire service with historical facts about California. The lecture will be illustrated with photographs from his books, which will be available for sale at the event. 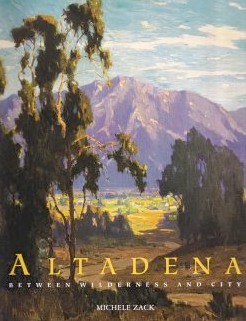 The program is free for Altadena Historical Society members and firefighters; otherwise a $5 donation is requested.